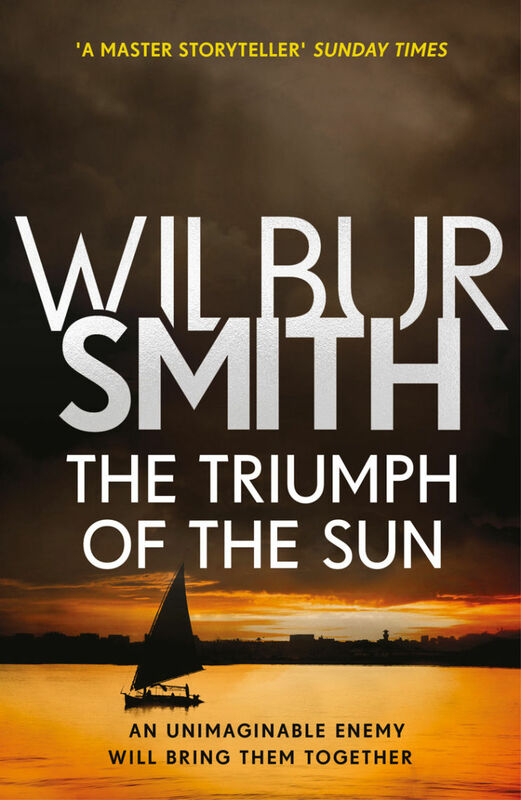 Get ready to lose yourself in Wilbur’s world. Dive into his most thrilling novels, meet his most intriguing characters, and discover the real life history, adventures and exploits that inspired them. The heroic Sean Courtney – hunter, rancher, and one-time gold prospector - finds himself in the midst of the Boer War, battling savage guerillas as leader of a squadron of the Crown’s commandos. As he seeks atonement for past sins on the battlefield, unbeknownst to him his embittered brother schemes against him – with explosive results. At first, the British were only too happy to let the troublesome Boers establish their own independent republics in the barren tracts of northern South Africa – but the discovery of gold fields changed everything. 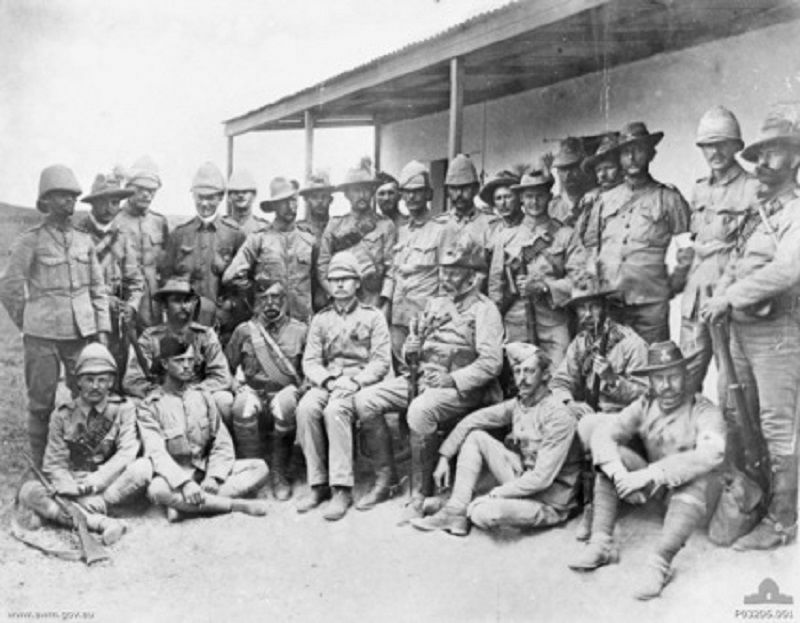 When the British invaded to reclaim what they saw as theirs, the Boers knew they had everything to lose - and staged a bloody guerrilla campaign across three savage conflicts. 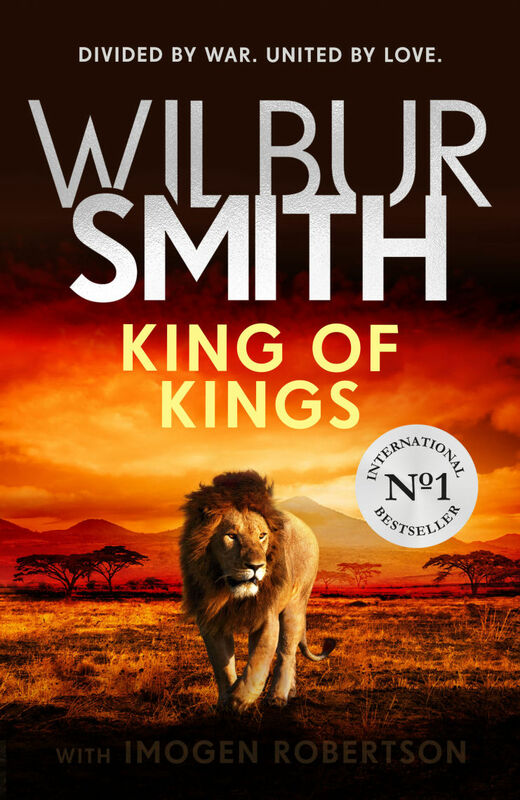 Wilbur got up close and personal with conflict in Africa when war broke out in his home nation of Rhodesia. Drafted into the British South Africa Police Reserve and tasked with nightly patrols in a land scarred daily by terrorism, the experience influenced a number of his novels, including The Sound of Thunder. 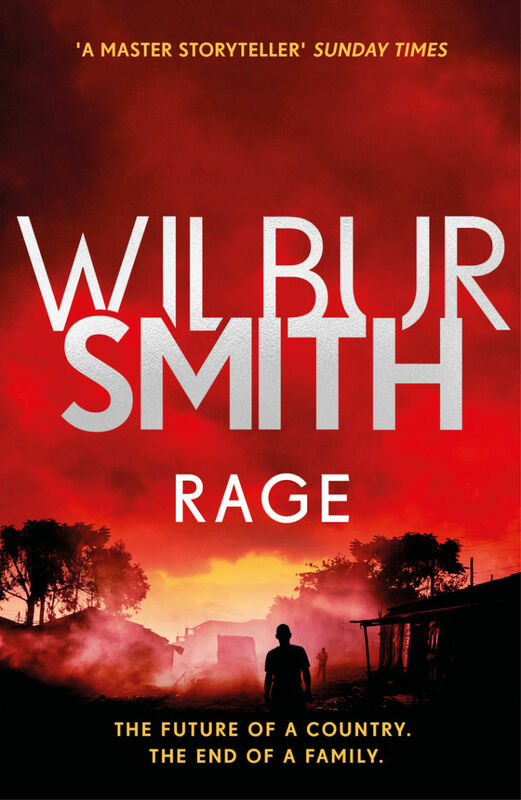 Love and hate make for an explosive mix In 1980s South Africa, as politician’s wife Tara Courtney begins a passionate affair with a prominent black rights activist – and stokes the flames of rebellion. One of the most brutal and unjust systems ever instituted, Apartheid was a wound across South Africa for much of the twentieth century. But how did the notorious policy which tore the country in two take root – and how did it finally meet its end? Thousands of Sudanese rebels are advancing on British-held Khartoum, and Ryder Courtney is trapped between two fanatical military forces, both of whom believe they have God at their backs. As bullets and swords tear flesh under the blazing sun, Ryder’s only hope is escape – but can he bear to leave behind the beautiful Rebecca? Unwilling to surrender the British-held capital Khartoum to the local Mahdist forces, General Charles Gordon chose to stand and fight. The ensuing siege was catastrophic, its memory burned into history. Penrod Ballantyne joins the Italian forces, intent on capturing Abyssinia under King Menelik II. But at the newly established Courtney mine in Abyssinia, Ryder Courtney, wife Saffron and Penrod's beloved Amber Benbrook reside in the good grace of Menelik II. On opposing sides in an impending and terrible war, will Penrod and Amber find their way back to each other?